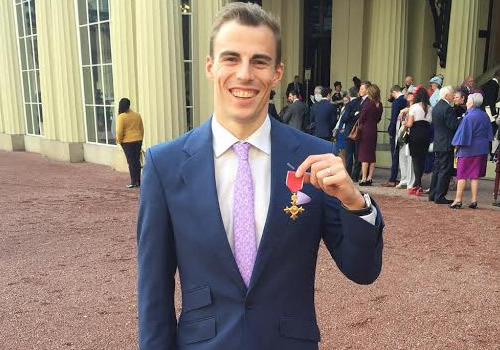 Nick Matthew, the most successful English squash player of all time with 33 PSA World Tour titles, three Commonwealth Games gold medals and seven British National titles to his name, was today awarded an OBE for services to squash at Buckingham Palace by Her Royal Highness, Princess Anne. The 35-year-old Matthew from Sheffield attended the royal appointment with his family. 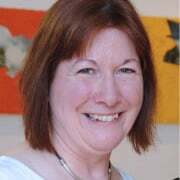 He said of the award: “I feel completely humbled. It goes without saying it’s a massive honour for me personally but it’s also great to see squash recognised. Today’s ceremony will certainly be something I’ll never forget. Matthew’s achievements have also been recognised by the sport’s national governing body, England Squash and Racketball. Chief executive Keir Worth said: “We are all incredibly proud to see Nick collect his accolade today. He is one of the world’s greatest ever squash players and has been an impeccable role model for the sport across the globe.